Upon viewing the trailer for Hail, Caesar! last week, the world instantly shone a little brighter, safe in the knowledge that a new Coen Brothers film is on the horizon. Throughout their 16 films, which includes Raising Arizona, Fargo, The Big Lebowski, No Country For Old Men, and Inside Llewyn Davis, the brothers have provided genre-bending films that mix comedy, crime, thriller, drama, and noir in an irreverent but poetic style. But, film audiences are greedy, and 16 Coen Brothers films just aren’t enough. That’s why, even with a 17th just around the corner, movie aficionados are gagging to know what’s after Hail, Ceaser! Rather than looking to the future, though, how about gazing into the past, and considering the projects that the brothers almost made. Well, here at Cinema Blend, we’ve done just that. So here are six Coen Brothers films that we still hope and pray will make it to cinemas, even though we know that they’re almost certainly not going to. Probably the most famous Coen Brothers film to almost make it to production, the pair were believed to have been working on an adaptation of James Dickey's book for several years. 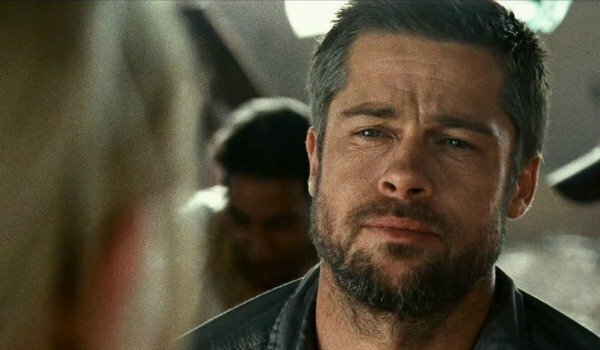 They even got Brad Pitt to sign on as the American pilot who is stranded in China and unable to communicate. Coen Brothers fans were particularly excited because of its lack of dialogue. However, its $80 million budget soon scared studios off, and it has been shelved indefinitely with no return date in sight. The Coen Brothers have painted a rich portrait of American history in many of their films. From the late 1800s with True Grit up to folk music scene in Greenwich Village, New York in the 1960s with Inside Llewyn Davis, with stopovers in the Prohibition and depression eras with Miller’s Crossing and O Brother Where Art Thou?, respectively. They never truly tackled the Cold War era, though, but Joel Coen admitted to IGN back in 2001, "We have a [Cold War comedy] called 62 Skiddo that I’d love to do someday." 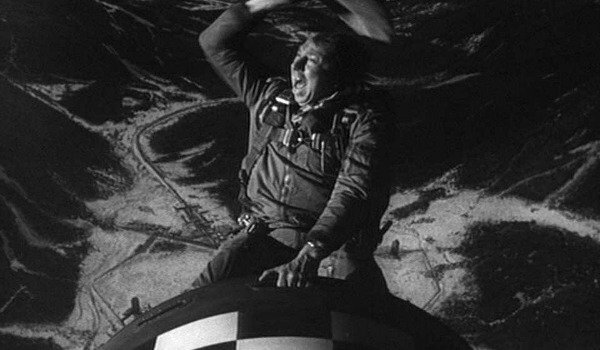 And since the brothers are die-hard Stanley Kubrick fans, all that makes me think is that this would have been their Dr. Strangelove. While the Coen Brothers have always used music to accentuate their films, most notably in O Brother Where Art Thou? and Inside Llewyn Davis, the pair are yet to do a full-blown musical. The closest we’ve come is the homage to Busby Berkley in The Big Lebowski, but while promoting Davis back in 2013, both Brothers teased that they were working on a script with something that Joel insisted consisted of "more traditional music numbers." However, Ethan made sure to add, "It’s a musical comedy." Other than that, all that was revealed was that it was set in the world of opera. I’m already sold. The least likely of the six to be made, which really means nothing because none of them will probably ever be produced, Joel and Ethan Coen first teased that they were working on The Contemplations all the way back in 1998. In what sounds as though it would have been their most daring piece to date, the Brothers were collecting short stories to make up a feature film. Ethan explained to The Hollywood Interview, "Over the years we've written a bunch of shorts to be used in an anthology, The Contemplations. It starts with a guy going through this dusty old library and he finds this old leather-bound book called The Contemplations. Each contemplation is then a chapter of the movie." 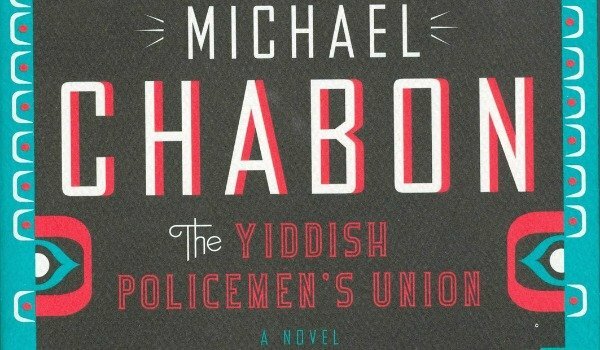 A detective story set in an alternative history that supposes Jewish refugees set up a settlement in Sitka, Alaska during the Second World War, The Yiddish Policemen’s Union revolves around alcoholic detective Meyer Landsman, who investigates the murder of Mendel Spilman. 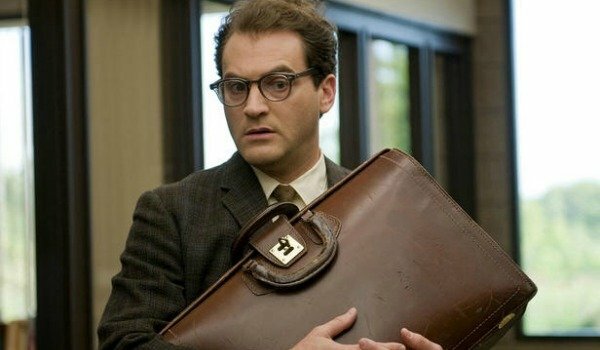 Dark, peculiar, but packed with comic relief and Yiddish humor, it was perfect fodder for the Coens. Which is why, according to the Guardian, Scott Rudin bought the book in 2007 and got the Brothers to work on an adaptation in 2008. However, after just one draft, the pair seemingly moved on, and writer Michael Chabon admitted that the rights have now returned back to him. Over the years there have been various rumors that the Coen Brothers were working on a Big Lebowski spin-off that focused on John Turturro’s character, Jesus Quintana. This speculation was mostly started by Turturro himself, who insists that he’d love to reprise the odd bowling die hard with a sketchy past. 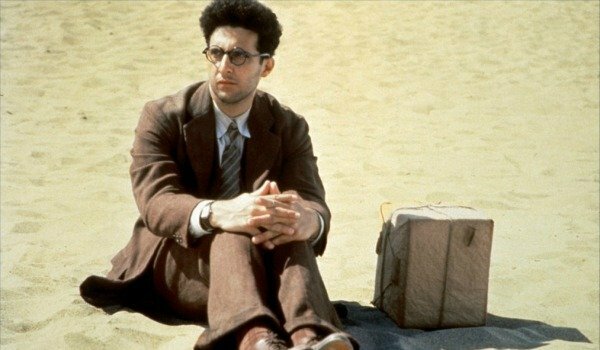 What’s more likely is the Barton Fink sequel, which the actor has admitted the directors have actually talked about doing. Tuturro told Playlist that they’re just waiting for him to get a little bit older. In fact, the Coens admitted to Slash FIlm that they’ve already planned out when and where the sequel will take place, insisting that it will see Barton Fink teaching at Berkeley in 1967, and that he’d "ratted on a lot of his friends to the House Un-American Activities committee."